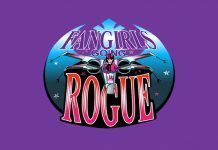 The ladies of Fangirls Going Rogue have created some amazing shirts that you can get now for a discounted price. 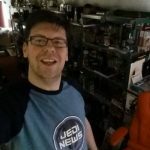 That’s right you can get some amazing shirts to wear for Star Wars Celebration whether or not you are going to Anaheim. We would love the support to see our amazing listeners sporting our shirts and being willing to #fangirlflail with us! There are two designs to choose from and you can get both for the cost of one shirt. Get our basic show shirt to show how much you love Fangirls Going Rogue. This shirt is available in men’s, women’s and kids sizes. You can get it in several colors as well and only for $14. Simply click on the image above and you will be taken to a page where you can purchase the shirt. We hope you like the designs and that you order a shirt! See you all at Celebration Anaheim and if we don’t see you then post a picture to our Jedi News Facebook page, on Twitter @JediNewsUK or on our Jedi News on Instagram page with us in your Fangirls Going Rogue shirt. UPDATE: Just a quick change to the links, which have now been corrected. Get buying! 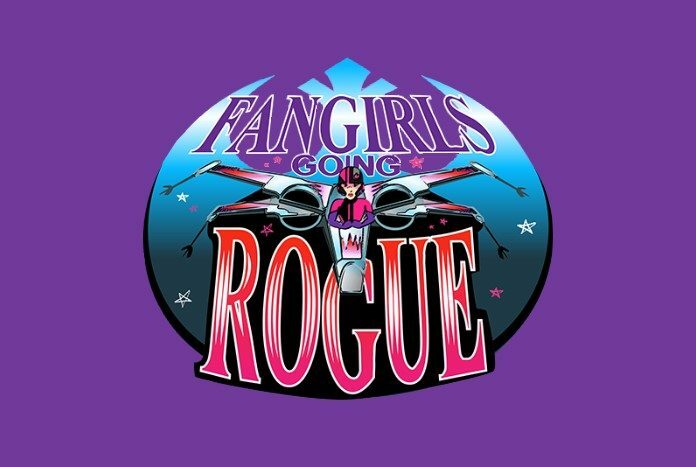 Fangirls Going Rogue 19.4: LIVE From Star Wars Celebration Chicago!